Argyle’s winning streak came to an end – but a late equaliser consolidated their position at the top of the League Two table. 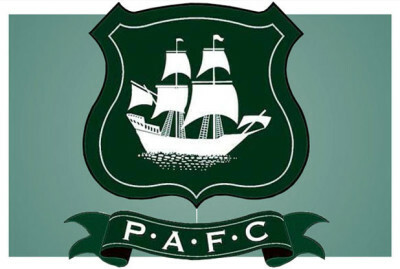 Jake Jervis’s penalty six minutes from time ensured that Argyle extended their unbeaten run. The visitors had led since the 21st minute, when former Pilgrim Nathan Thomas opened the scoring.